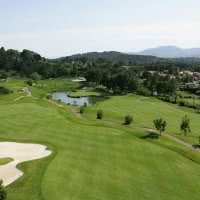 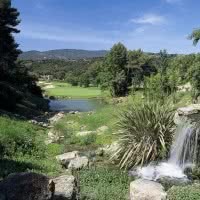  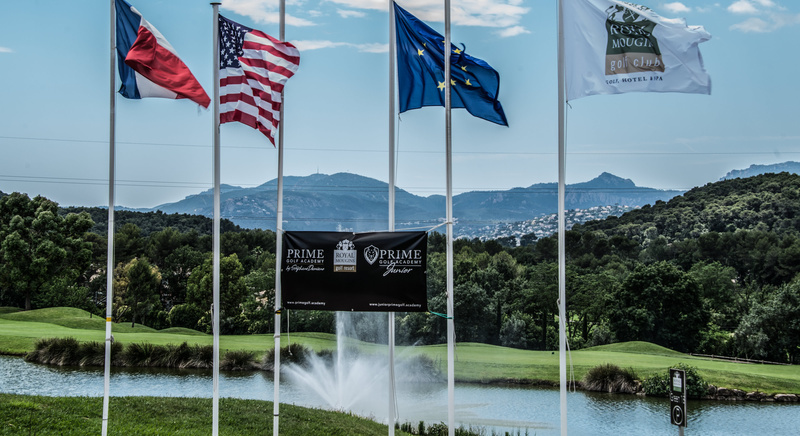 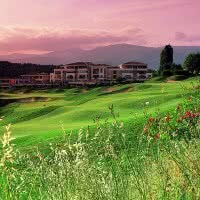  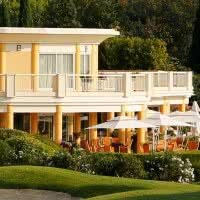 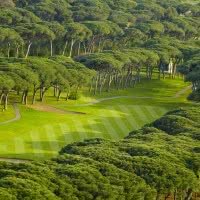 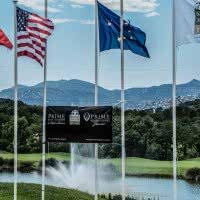 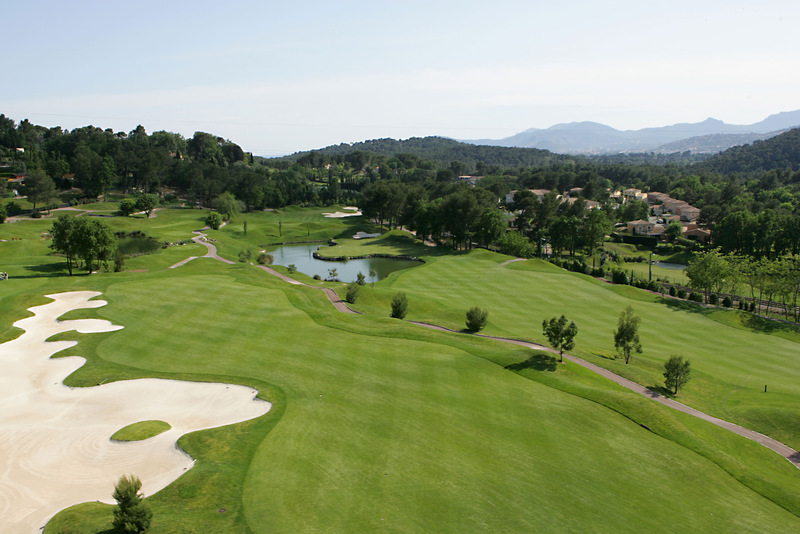 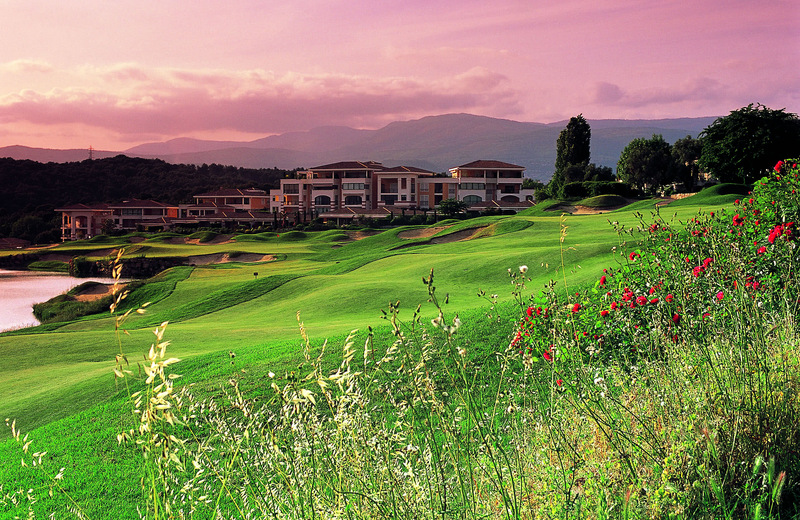 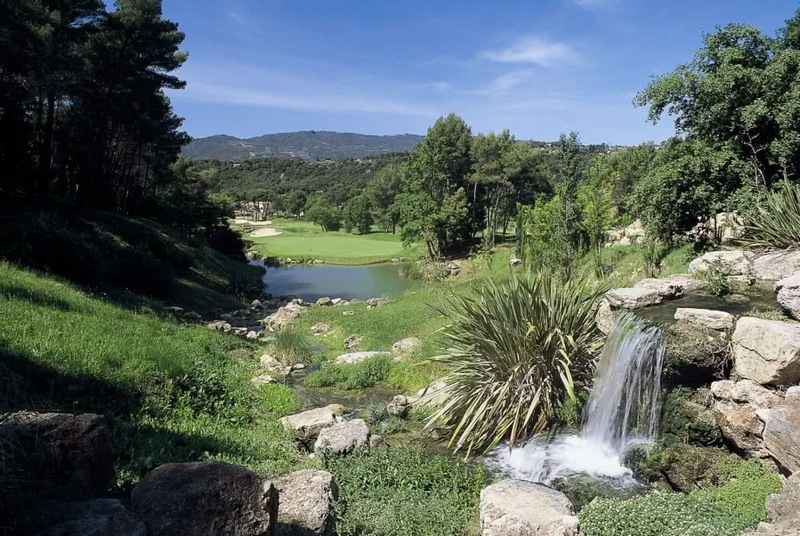 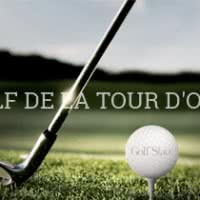 Royal Mougins Golf & Resort, 5 Star Golf Stars was created in 1993. 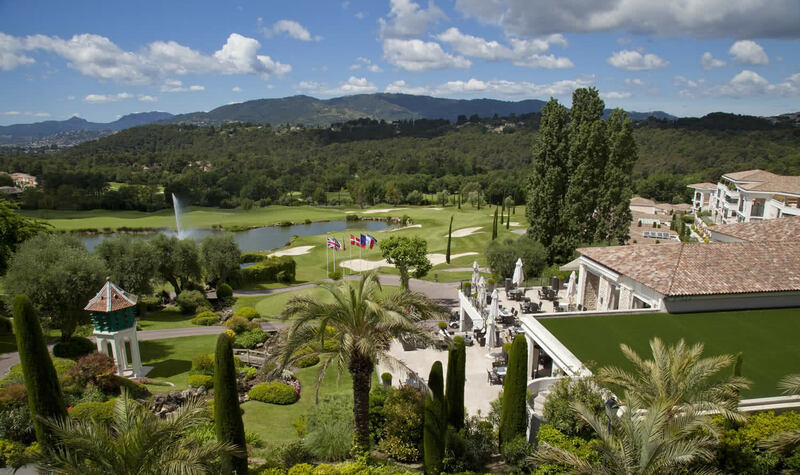 He meets Lifestyle, Golf & Spa in the heart of a large private estate, located at only 10 minutes from Cannes, 20 minutes from Nice international airport and 45 minutes from Monaco. 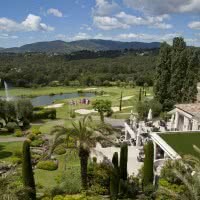 Spa of 450 m 2 located in an authentic bastide of the 19th, with 5 treatment rooms, sauna, hammam, fitness and solarium, outdoor pool (from May to October), jacuzzi, snack bar, petanque Court. 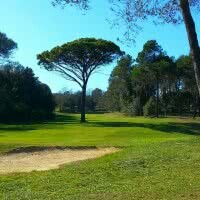 It offers a quiet and relaxing landscape among the olive trees. 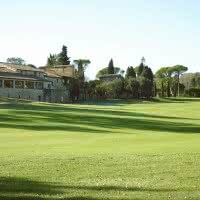  On the side of golf, its relatively hilly narrow course with lakes and rivers to the greens often surrounded by bunkers, requires strategy and precision.